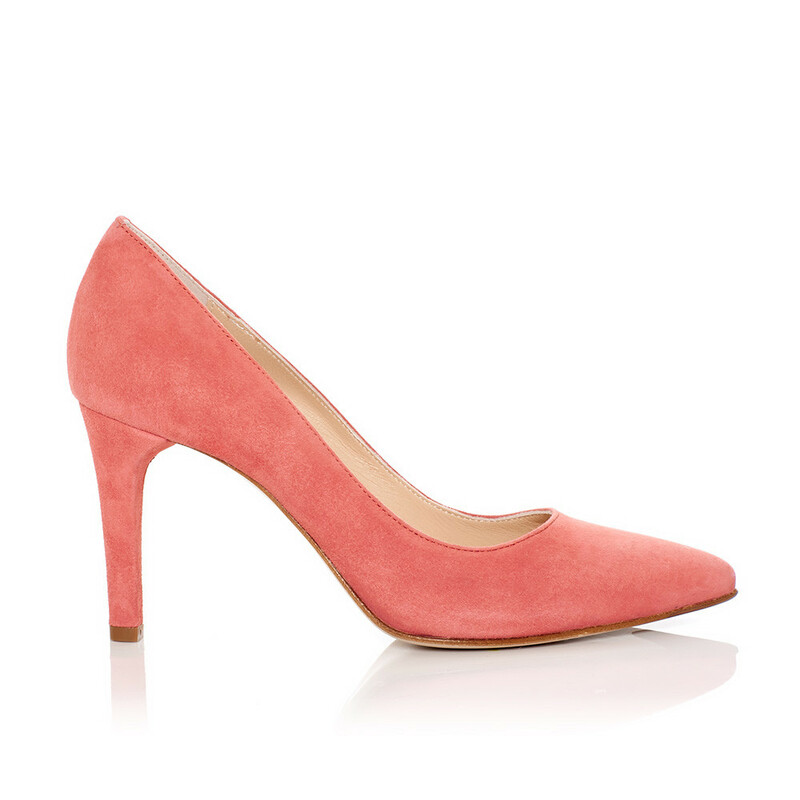 A Pair's elegant stiletto with a pointed tip. Made in Italy from soft quality suede. 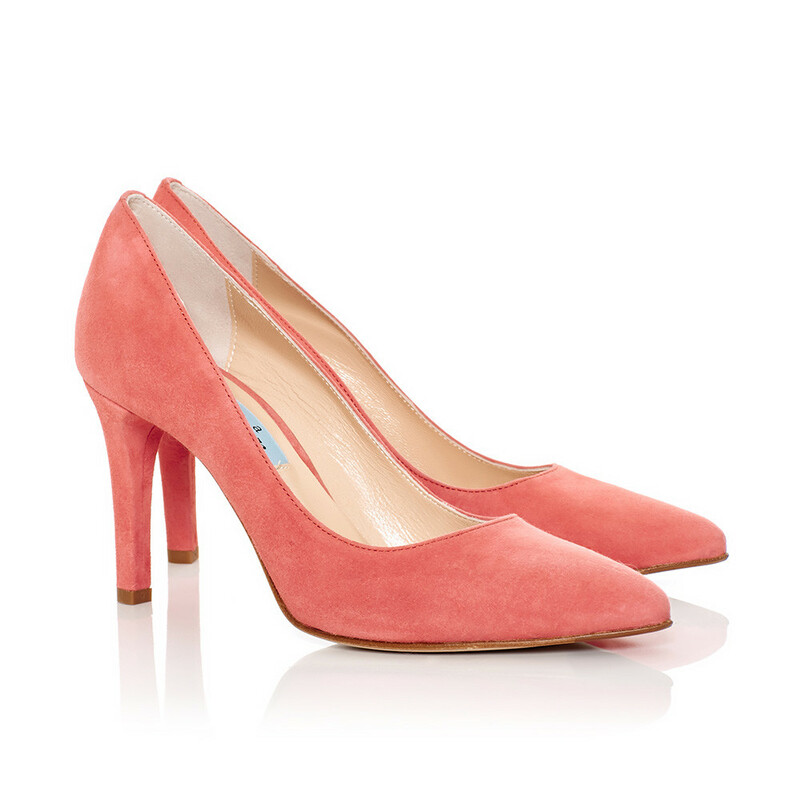 1 x Summer Stiletto was added to your shopping bag. 1 x Summer Stiletto was added to your wishlist.